Ozlem Wipperich, originally from Istanbul, Turkey, is a photographer now living in Kuala Lumpur, Malaysia. She has previously lived and worked in New York and Lausanne, Switzerland. Ozlem has studied photography at the International Center of Photography (ICP) in New York City. Her passion is portraiture and street photography with a profound love of the New York, her home town of Istanbul and the bustling cities of South East Asia like KL, Singapore or Bangkok. 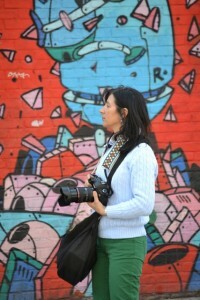 She is keen on capturing people, faces, emotion and places all around the world.